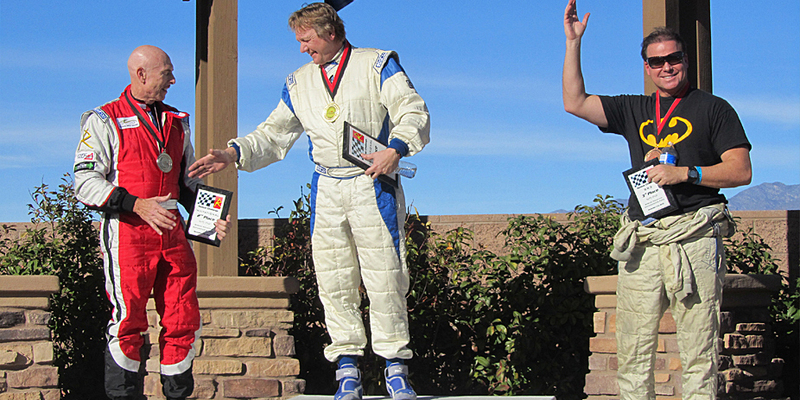 Take all your time on the track to the next level in wheel-to-wheel racing at Spring Mountain Motor Resort & Country Club. 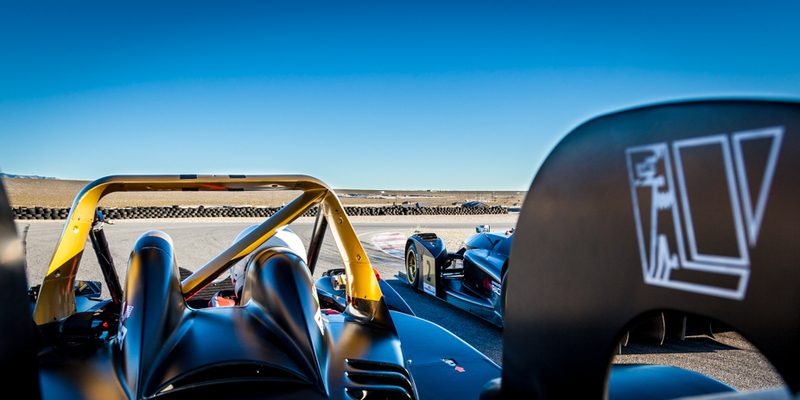 As a member of Club Spring Mountain, you have the exclusive opportunity to compete in our adrenaline charged private racing events. Spring Mountain hosts several races, with points and trophies awarded throughout the year. We offer various racing formats, including time trials, 30-minute road races and team/individual endurance races, and with a variety of racing classes, including a rookie class, everyone has an opportunity to win. 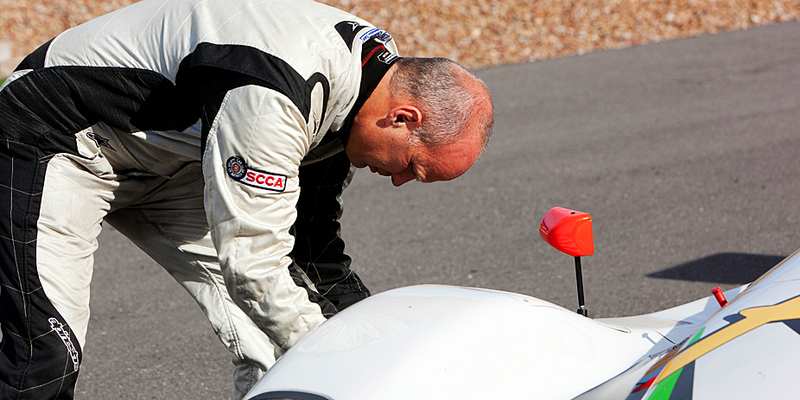 Our races are designed to be skill-testing competition, yet safe and friendly. We bar car-to-car contact, but there’s certainly no restriction on speed and skill. Whether you own a Miata, Murcielago, Wolf, Radical or other sports car, you’re sure to find others at your experience level to keep you challenged. 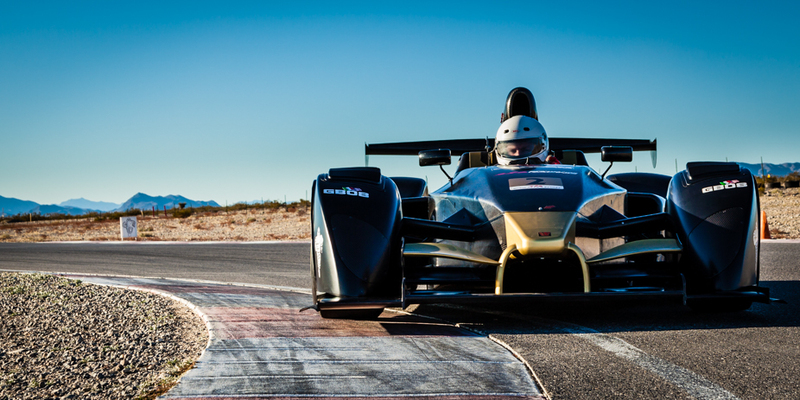 Enjoy the thrill of racing in the ultimate test of a driver’s skills. 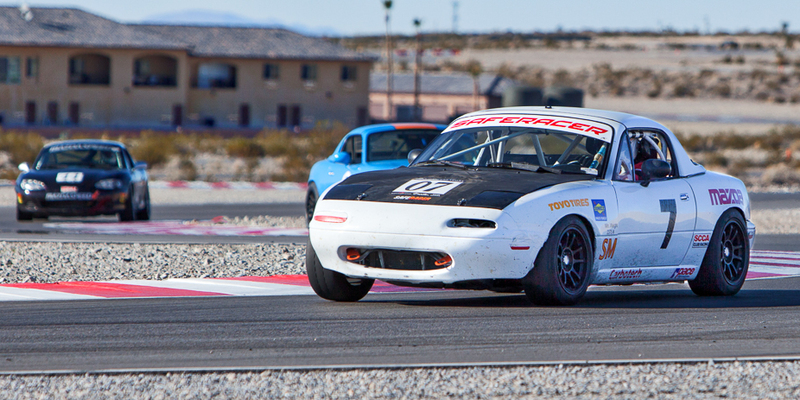 Join the club and be a part of the racing world in actual wheel-to-wheel racing at Spring Mountain Motor Resort & Country Club. Visit our Flickr account for images from recent events. Click the dates below to view Race Results and Point Standings.